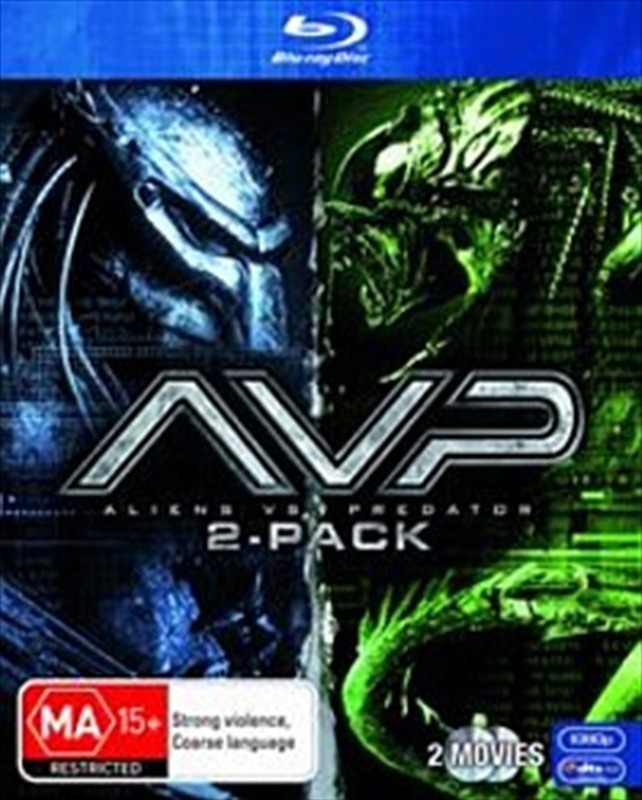 AVP: The iconic monsters from two of the scariest film franchises ever, battle each other on Earth for the first time on film. The discovery of an ancient pyramid buried in Antarctica sends a team of scientists and adventurers to the frozen continent. There, they make an even more terrifying discovery: Two alien races engaged in the ultimate battle! AVP2: In the follow-up to the worldwide hit, Alien vs. Predator, two of the deadliest extra-terrestrial lifeforms from two of the scariest film franchises ever wage their most brutal battle yet in an unsuspecting Colorado town.